Brand Social is an exclusive network for progressive and curious senior marketers. 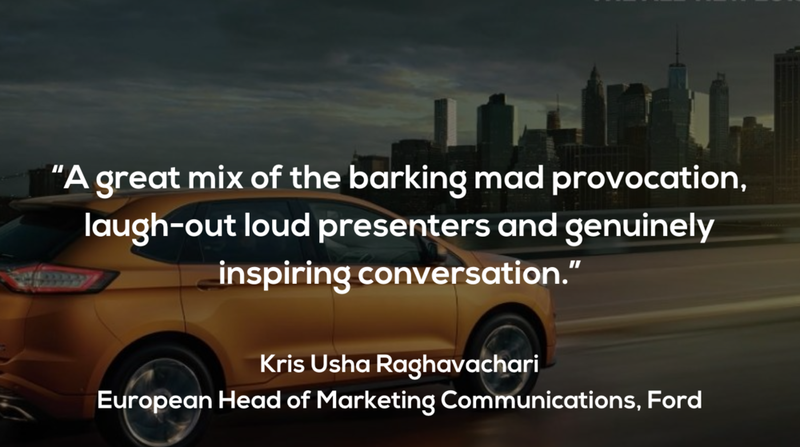 It is a community in which senior marketers can come together and talk candidly but privately about their biggest challenges AS WELL AS BUILD NEW CONNECTIONS. This annual event is aimed at anyone in a senior marketing role who would like to hear from the key cultural influencers who are shaping the world right now and connect to fellow marketers as well as creative leaders and start-ups. We believe that by providing the perfect environment for idea exchange between senior marketers, start-ups, influencers and creatives, great things will happen. The themes covered so far include The Modern Brand, Restlessness and the Art & Business of Creativity. 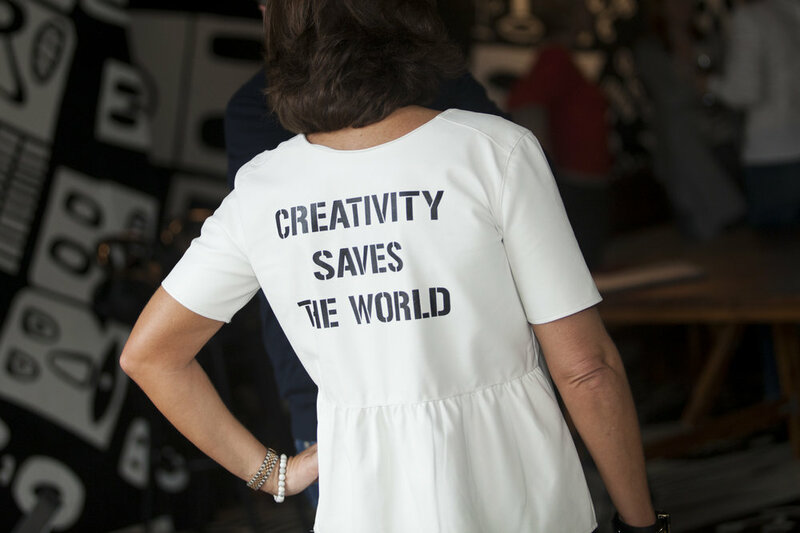 You can download a report from the last Global on the Business of Creativity HERE. Our Brand Social locals are exclusive to our Brand Social members and our super members and are curated by the Brand Social Committee and hosted by our members. The first session was kindly hosted by LEGO and the theme was PLAY. If you would like to get involved, please do get in contact HERE.